7. Revlon Nearly Naked foundation VS. Urban Decay Naked Foundation! Im from mexico i see your videos everyday ! :) my name is Alexia im 18 years old and the first thing i do everymorning its open youtube and see your new videos! :) love you guys! I loved the house tour. Can't tell you how many times I've watched the hotel one in Vegas with Marissa. Love you guys!! I love how you put your top 10 favourite videos into one blog post where we can find it! The house tour was hilarious and was by far my favourite video! I love the hoouse tour soo much!!! Judy you should do the top 10 videos from your vlog channel too. It would be fun to see your favorites from 2013. Your makeup videos are fabulous! I LOVE "Wife does husbands makeup Part 2 (Benjita)- ItsJudyTime", liked it on my YouTube is http://www.youtube.com/user/misterpantybuns and added it to my "Makeup" playlist. 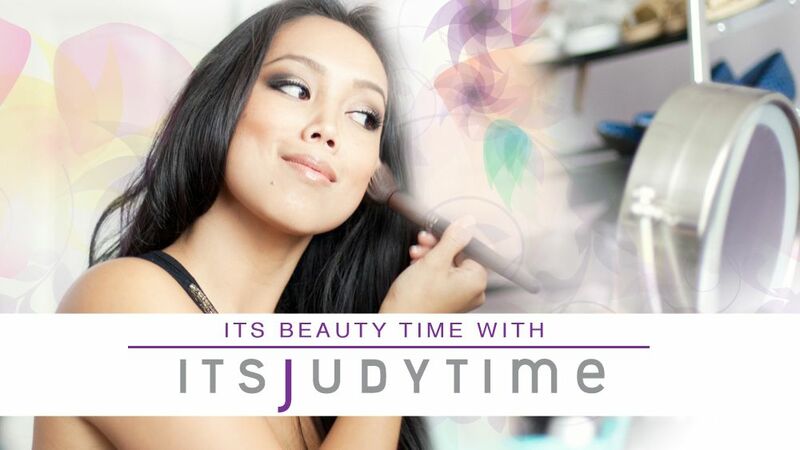 Though I didn't see it on your top 10 list Obsessive Compulsive Cosmetics Lip Tar review - itsjudytime. Have a fabulous year 2013! I watch your family everyday including my little ones I love watching her grow and walk n watch ur belly grow n watching ur family daily n also watching ur house tour :)) love u guys! !